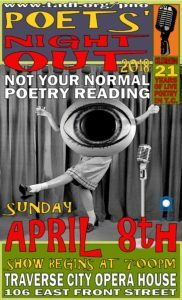 Winning poems are published in the Poets’ Night Out chapbook, and the winning poets have been asked to read their poem at the Poets’ Night Out event at 7:00 p.m. in the City Opera House on Sunday April 7, 2019. Admission to this event is FREE, with general admission seating. If you have any other questions, please e­mail pno@tadl.org or call (231­) 932-­8502. 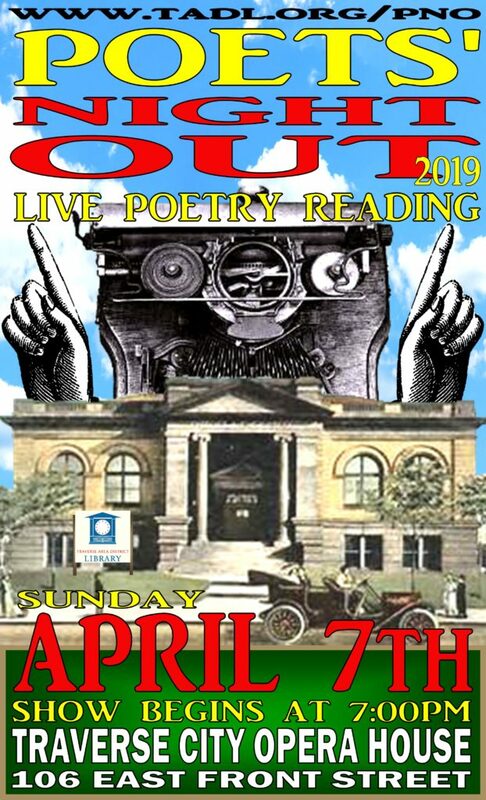 The 22nd annual Poets’ Night Out is scheduled to take place on Sunday April 7, 2019. 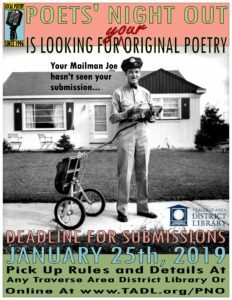 Poetry must be postmarked or dropped off at the Traverse Area District Library Woodmere branch by January 25, 2019. 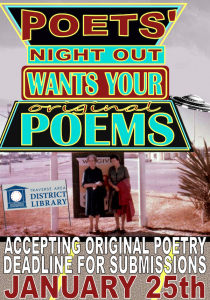 Now in its 21st year, Poets’ Night Out continues to celebrate original poetry written and submitted by residents of Antrim, Benzie, Charlevoix, Emmet, Grand Traverse, Kalkaska, Leelanau, Manistee, Missaukee, and Wexford counties. 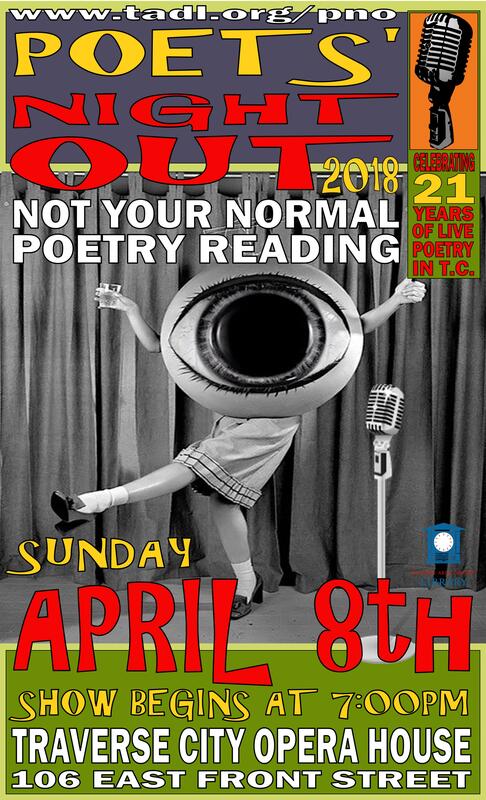 Winning poems are published in the Poets’ Night Out chapbook, and winning poets will be asked to read their poem at the Poets’ Night Out event at 7:00 p.m. in the City Opera House on Sunday April 8, 2018. Admission to this event is FREE, with general admission seating. 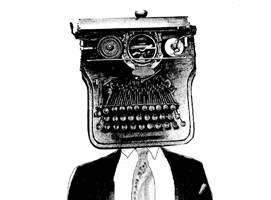 We are now accepting submissions of poetry for Poets’ Night Out 2015! Poetry must be postmarked or dropped off at the Traverse Area District Library Woodmere branch by January 25, 2015. 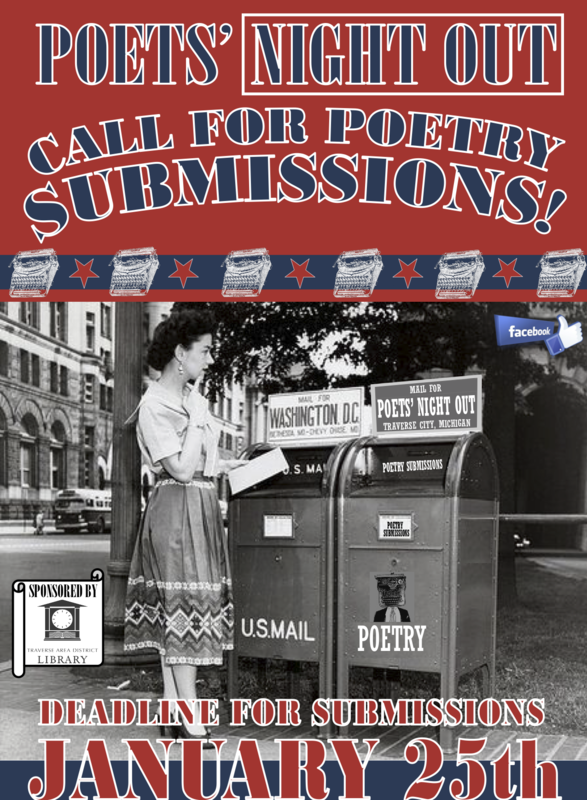 We are now accepting submissions of poetry for Poets’ Night Out 2014! 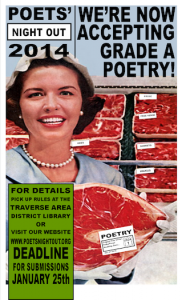 Poetry must be postmarked or dropped off at the Traverse Area District Library Woodmere branch by January 25, 2014. As announced during our April 2013 poetry reading, Poets’ Night Out is moving to April! 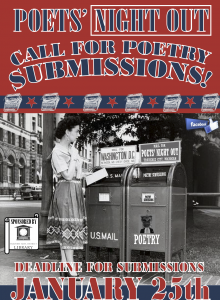 We’ll be accepting poetry until January 25, 2014, and hold the main event on April 27, 2014. 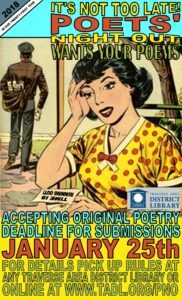 For complete rules and individual entry forms, please see How to Submit.